The owner and director of Imagination Station Preschool is Jennifer Frank. Jennifer started Imagination Station Preschool in the Stapleton neighborhood of Denver in order to meet the needs of the growing community and to fulfill her goal of educating children. Jennifer has been a member of the Stapleton community since 2009. She was born in Cleveland, Ohio and graduated in 2000 from Kent State University with a Bachelors of Science in Nursing. She worked as a registered nurse until 2006 when she graduated from The University of Colorado with a Masters of Science in Nursing with a focus in the family nurse practitioner program. She practiced as a board certified family nurse practitioner until 2009 when she decided to stay home to raise her children. Jennifer also has experience as an nursing educator in two different undergraduate nursing programs. It is when she became an adjunct faculty member for the undergraduate nursing program at The University of Colorado, that she realized her love of teaching. Jennifer has experience in caring for both sick and well children from infants to teenagers as a family nurse practitioner. 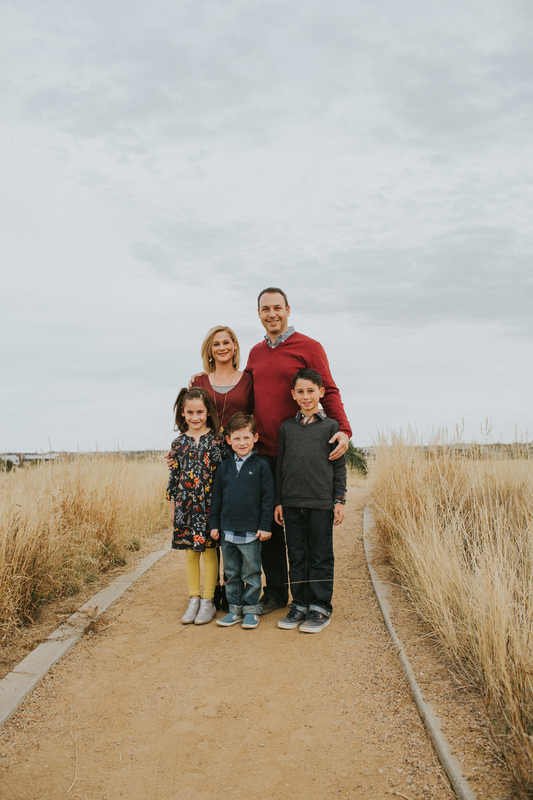 She has extensive educational preparation and practical experience in childhood growth and development through her nursing education and also has experience as a early childhood education teacher in a play-based preschool in the Denver area. Jennifer has three children of her own, now ages, 8, 6, and 5 and has spent several years as a parent in early childhood education. She understands the importance that early childhood education has on future success in school and in life. She is excited to be able to offer a highly individualized play-based preschool program in the Stapleton community and is looking forward to making a positive impact on the preschool-aged children enrolled in Imagination Station Preschool.